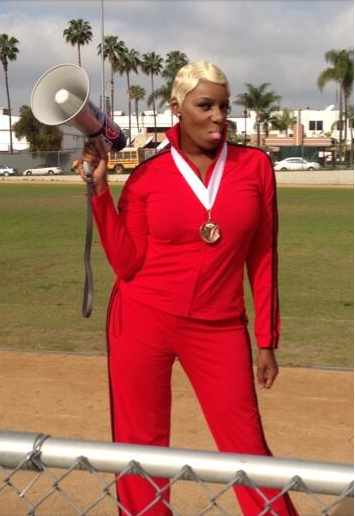 NeNe Leakes is making her way back to GLEE. Leakes revealed her return as the loud mouth Coach Roz on Monday (Aug. 12) when she tweeted she was reading a script. According to E! News, Leakes will appear in multiple episodes. No further details on the character or what she will be up to this time around have been given. GLEE returns for its fifth season on September 26 at 9 p.m. EST on Fox. Wendy Williams has been tapped for a new hosting gig. This time, the former DJ will host TV One‘s reunion special for R&B Divas LA, when the ladies reunite on August 6 to tape and chat about their time together. 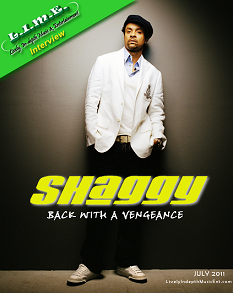 The reunion will air in two parts. Part one will air on Wednesday, September 4, at 10 p.m. EST, and part two will air on Wednesday, September 11, at 10 p.m. EST. Fans had the chance to submit questions for the cast of R&B Divas LA by uploading an Instagram video of the question and tagging the video with @tvonetv #AskaDiva. 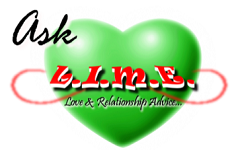 Select questions will be answered on-air during the reunion special. R&B Divas LA bowed on July 10 as the network’s most-watched prime-time telecast year-to-date among its target audience of people ages 25-54. 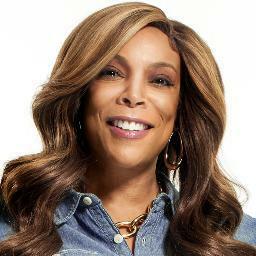 Wendy Williams might have gotten the boot from Dancing With The Stars, but the talk show host is still shining bright. Williams covers two version of the May 2011 issue of Essence magazine. Wendy looks radiant on both covers, but the purple dress with the turquoised is my fav! Both covers hits newsstands on April 15. Check out what Wendy had to say below. Serena Williams, 29, was seen at Cedars-Sinai Medical Center in Los Angeles on several occasion in the past week. Williams’s rep, Nicole Chabot, confirmed the athlete’s heath status to PEOPLE. “Monday Serena Williams underwent emergency treatment at Cedars for a hematoma she suffered as a result of treatment for a more critical situation,” the rep says in an exclusive statement.